YouTube TV will soon join a long list of low-cost streaming options available in the U.S. but not in Canada. This frustrates many Canadians who want to watch their favourite shows without paying big cable bills. YouTube's announcement that it will soon launch an online TV streaming service cut deep for some Canadians. That's because it's not coming here. YouTube TV will offer more than 40 live TV channels for only $35 US a month. The service joins a long list of low-cost streaming options available in the U.S. but not in Canada. They include on-demand TV and movie services like HBO Now, Starz, Hulu and the newly added British offering BritBox. Live programming streaming services already in play include DirecTV Now, Sling and PlayStation Vue. Hulu also plans to add a live service in the spring. Netflix and Amazon are exceptions that offer streaming services in both Canada and U.S. However, American customers still win out with bigger content libraries. "It's frustrating," says Amy Leaman who would like nothing more than to sign up for the U.S. service HBO Now to stream her beloved show, Game of Thrones. "It feels like the border at times is invisible and all of a sudden — wait a second — we're not the same country," says Leaman, who lives in Toronto. "We don't have access to the same things they have." 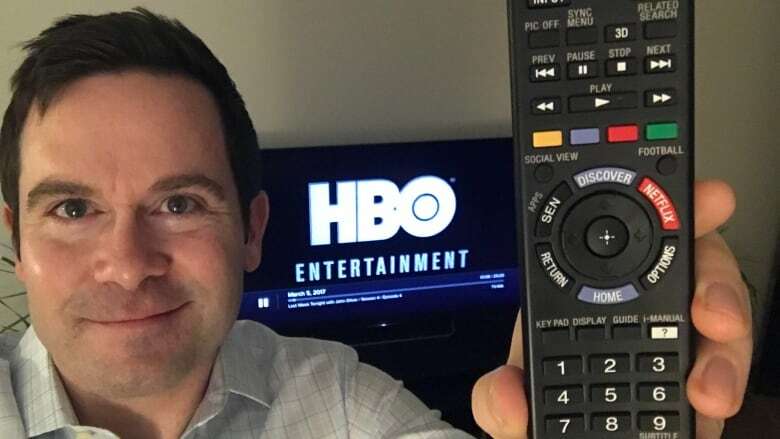 Meanwhile, across the border in a Detroit suburb, Game of Thrones fan Steve Elliott watches all his favourite TV series on streaming services. He uses HBO Now and Netflix and has also subscribed to Hulu in the past. "I get everything I want, I'm saving loads of money, I'm barely missing anything," says Elliott. He used to pay around $100 a month for cable and now pays about one-quarter that amount. "Cable's a waste of money right now. Even my parents, they quit cable and they're streaming." So why can't Canadians have access to more U.S. streaming services — at least through legimate means? It's all about rights ownership, says Canadian television expert and Ryerson University instructor Irene Berkowitz. Content creators often divvy up the rights to their product country by country, she explains. "That's exactly the way television programs have been monetized since the invention of television." YouTube undoubtedly acquired the rights from networks like NBC and Fox to stream their live channels in the U.S., says Berkowitz. But they can't do the same in this country because various Canadian broadcasters have bought the rights to different U.S. shows from each network. "They're sort of jumbled up and owned by different legacy players," says Berkowitz. When the rights to a show are acquired by a Canadian player, there's no guarantee it will show up on a streaming service here. One obstacle: a broadcaster may profit more by offering a show only on cable. "Everybody makes more money if you buy it as a cable package, so that's one reason they keep from putting it online," say Greg O'Brien, editor of broadcasting news site Cartt.ca. There may also be cases where a Canadian network only gets broadcast rights but not streaming rights for a particular show, he says. As for homegrown streaming services, the only two major offerings are Bell's CraveTV and Rogers' Sportsnet Now. Another player, the Rogers-Shaw streaming service Shomi, shut down in November. "It's an expensive thing to set up," says O'Brien about the streaming service business. CraveTV continues to beef up its library, adding popular series like True Detective, Billions, True Blood and The Affair. 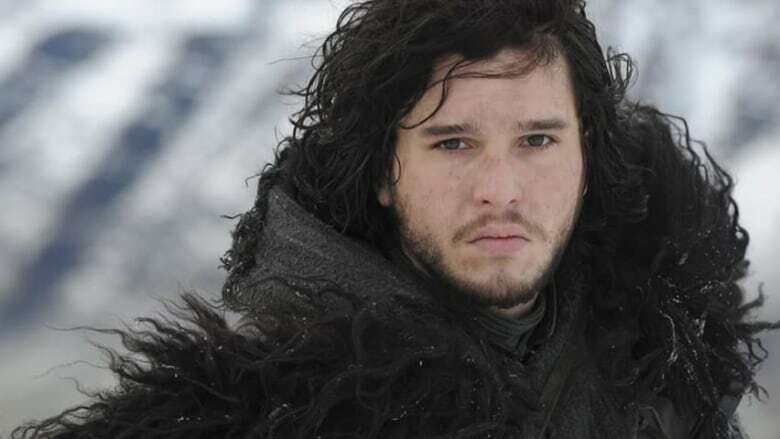 But Bell will continue to face criticism from Canadians for not adding HBO favourites like Game of Thrones despite owning the rights to all HBO content in Canada. Instead, the only way for Canadians to legitimately access new episodes of the hit series is by subscribing to a top-tier cable package. Bell told CBC News that while Game of Thrones is currently available only to cable subscribers, "We continue to assess the market." "It's exceptionally annoying — and it's shocking to me that it even works that way," says Leaman, who refuses to sign up for cable just to watch the series. She believes the idea of national TV rights is outdated and the time has come to offer streaming options for content on a global scale. "Something's going to have to give, because I don't see how in a global context that you can hold onto these things," says Leaman. "It gets really silly after a while." Berkowitz says the shift away from country-based rights is already happening and will continue to do so in the digital age. "Television is really taking a while to transition to the online era," she says. "Regardless of the time frame of how long it takes, the trend is toward a global content delivery structure." 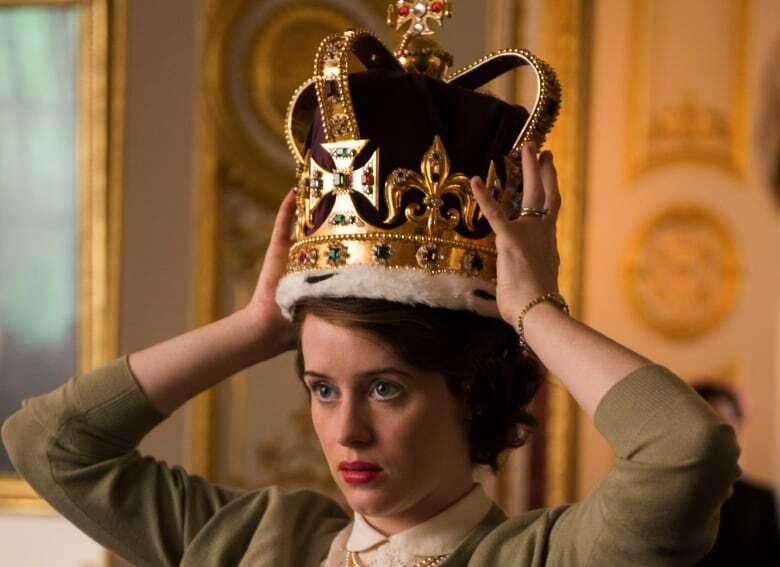 Netflix is already making much of its original content, including Narcos and The Crown, available to subscribers across the globe. Although the streaming service is cracking down on people trying to access shows restricted to other countries, Netflix says its ultimate aim is global access. "That's the goal we will keep pushing towards," it stated in a blog post last year. There's a chance more U.S. streaming services will launch in Canada once they acquire the necessary rights. But the best hope for Canadians may be the transformation of the industry to a global rights system that some industry experts believe is inevitable. "[Canadians] just want to watch great television in the cheapest, easiest and most convenient way possible," says Berkowitz. "And they have every right to expect that in the transparent, open world we live in."